AfterShokz Headphones are a revolution! Listen while you run, and cycle with full confidence that your still in touch with your surroundings. 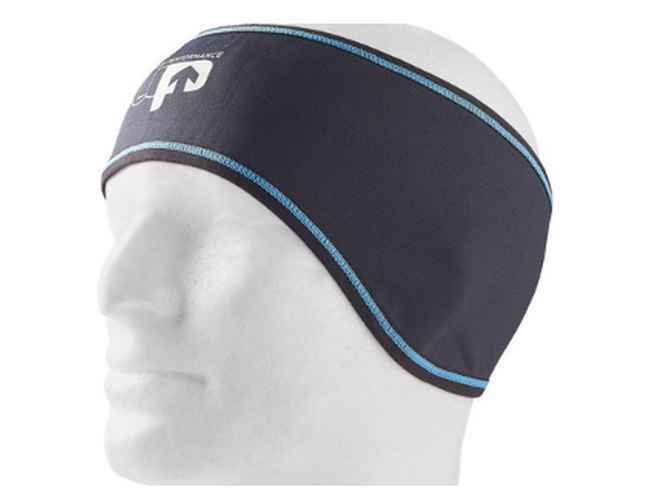 OpenFit™ promises uncompromised ambient sound awareness. That means you can tune in to mobile devices without tuning out the world around you which is vital for safe music listening and voice communication. With nothing ever in, on or covering your ears, these lightweight and secure headphones are designed to wear as if they’re barely there. Experience stereo sound via mini vibrations that travel through your cheekbones to your inner ears, bypassing your eardrums completely allowing sound to be finely tuned. 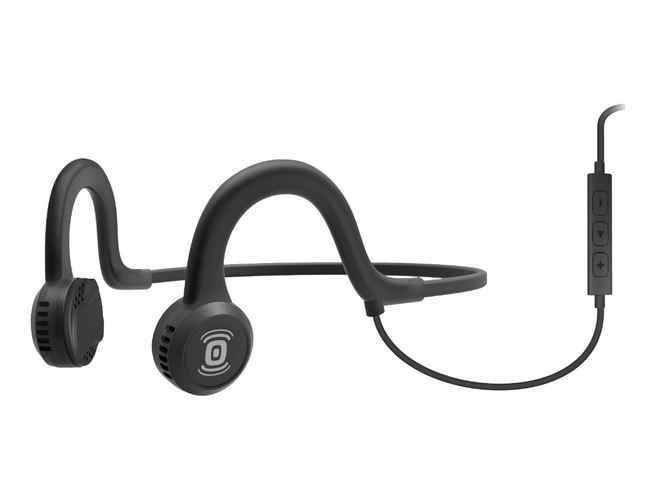 AfterShokz patented PremiumPitch™ technology promises the finest in bone conduction audio. All day play is no exaggeration, a single charge will reliably deliver 12 hours of music play and talk time. AfterShokz noise canceling microphone provides clarity and excludes surrounding noise, effectively enhancing speech.